SIU President Randy Dunn named Randall G. Pembrook, PhD, as the ninth chancellor in SIUE’s history. The selection is pending formal SIU Board of Trustees approval, and Pembrook will officially assume his duties in early August. An official introduction and reception will be scheduled for the beginning of the academic year. 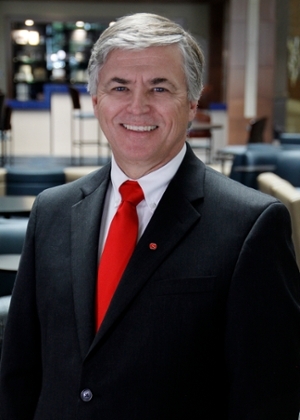 Read the full media release announcing Pembrook’s appointment as SIUE Chancellor.